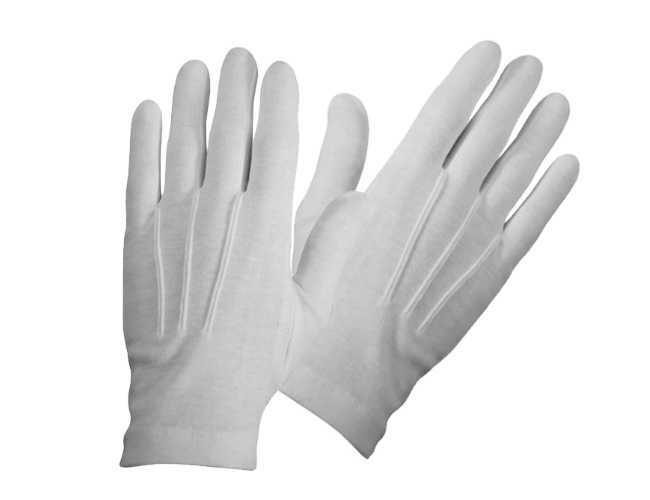 Superb looking cotton parade gloves . Come with elasticated wrists to keep glove in place and keep then looking neat. Different sizes available and discounts for bulk buys.